George Eliot was not a man – I discovered this while reading The Mill On The Floss back in high school. Mary Ann Evans was so petrified that her writing and storytelling would be ridiculed by the male writers of her time, that she decided to relinquish her identity as a woman. In an attempt to appeal to her audience, and in order to remain further away from being a trite female author in the 1800s, Mary Ann Evans invisibilised herself, and become George Eliot. All of Eliot’s books, the first of which was published in 1858, were released under her nom de plume. Unfortunately, in 1997, about a 150 years after Eliot was first published, Joanne Kathleen Rowling published the famous Harry Potter series as J. K. Rowling because her publishers felt that unless she disguised her identity as a woman, her books would only appeal to girls. The literary world has been pushing against women writers for a long time, with their writing often derided as lighthearted and less significant than their male counterparts. In fact, what women write is often considered “chick-lit” by the literary community, and some male writers have criticised women for having a narrow view of the world because of their sentimentality. 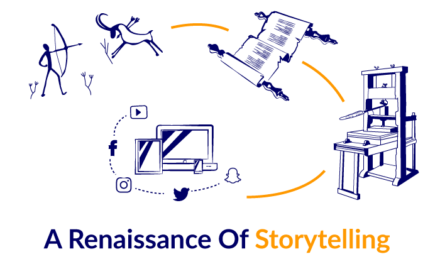 For a long time, writing, like numerous professions before it, was largely male-dominated, with the literary canon and narrative led and controlled by white, cisgendered heterosexual men. 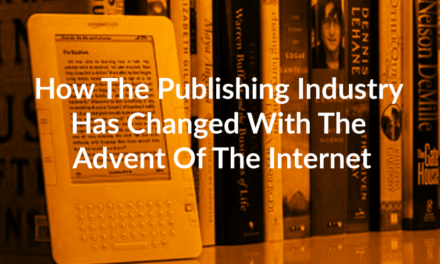 However, with the advent of femoirs, the historical advantage that men have had over women in the writing and publishing world is gradually being revealed, and slowly but steadily, women’s contemporary writing is taking centrestage. Femoirs or female memoirs are becoming an imperative literary tool as women’s engagement with writing is intensified. But what are femoirs, and how did they come to be? What spurred women to use memoirs as a medium to put forth their lived realities? Do femoirs actually amplify the voices of all women? Has the rise of femoirs caused any limitations on or obstacles to women’s writing? However, since Fontana’s article in 2012, the definition of femoirs seems to have undergone a transformation. 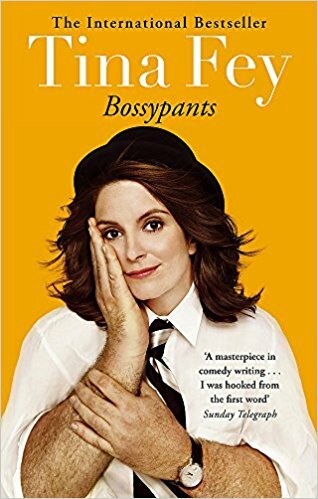 It is no longer only a mouth-piece for the female comedian where the author share anecdotes about her life, in an attempt to indicate that she is inspirational but not infallible. 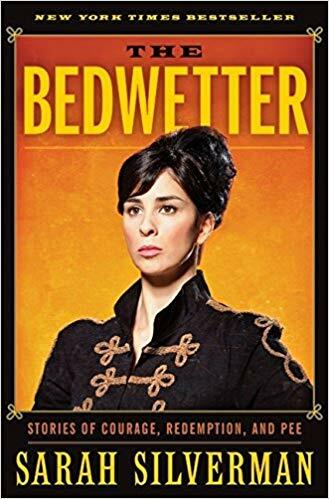 The femoir, as a representation of female comedians, also had its limitations – the authors had to be in the public eye, but they were also required to speak to all women. The female comedian’s femoir used feminism as a tool, rather than making a substantive feminist statement. Now, it is imperative that the literary community reclaims and ascertains the term ‘femoir’ as a piece of writing that amplifies the voices of women, and throws open a platform for feminist conversations. 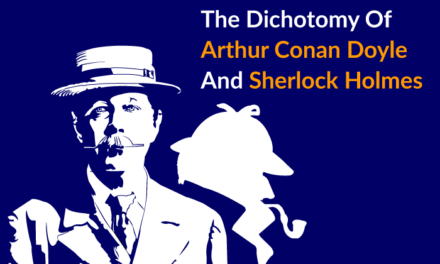 As a genre, it occupies an important place in contemporary women’s writing because it reclaims and spins the criticism that women’s writing has a narrow worldview. 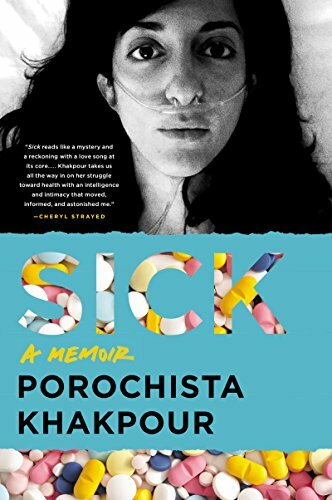 For example, in her memoir Sick, Porochista Khakpour chronicles her tryst with Lyme’s disease. She recounts her experiences as a person who was constantly ill, and how countless doctors misdiagnosed her with depression, anxiety, diabetes, fibromyalgia and chronic fatigue, as they were reluctant to take her symptoms seriously. Sick is not a convenient medical memoir where Khakpour’s narrative shifts from impeccable health to illness – it is a feminist telling of a woman’s lived realities with debilitating physical pain and anguish. Khakpour brings out the uncertainty and confusion as a patient whose symptoms are disbelieved, and how as a woman and a person of colour, she is tempted to invisibilise her own narrative of symptoms, when the medical community misdiagnoses her. 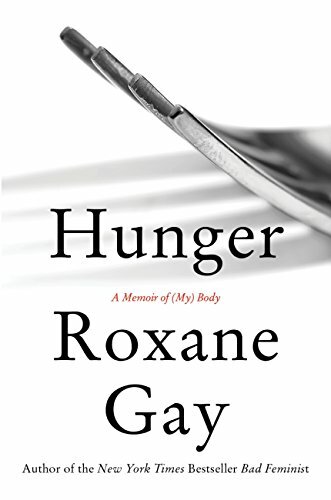 In Roxane Gay’s Hunger: A Memoir of (My) Body, the author explores her journey of living in a body that the world feels entitled to judge. In her unapologetic telling of how she came to be morbidly obese, she confronts the trauma that provoked her struggle with food and her body: she was gang-raped when she was 12, in an isolated cabin, by her boyfriend and his friends. In this femoir, Gay, who is a feminist and a fiction writer, explains how food was the only cure to the torment of being raped and keeping it a secret from parents and loved ones for years. Her telling of her own story is structured in a before and after manner, where her memories are stained with shame and shock and appear scattered. The reader is continuously faced with Gay’s desire to become healthy and thin, and at the same time, feel comforted by the “fortress” of her fat. The book is disturbing, in ways that only the truth can be, as she is forced to navigate and negotiate a world that feels compelled to punish and censure the unruliness of her body. 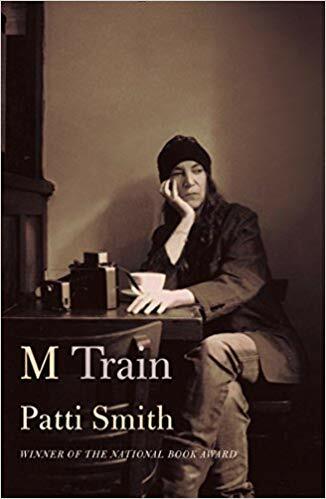 Patti Smith’s M-Train gives us a glimpse of Smith’s solitary soul through her travels which mirror her trains of thought. In the book, we discover Smith is enamoured by her trips to London, Mexico City, Tokyo and Berlin where she pilgrimages to the homes and graves of her beloved writers – Frida Kahlo, Jean Genet and Sylvia Plath. And yet, her mornings at a café near her New York apartment are her most cherished. Smith spends her days writing or daydreaming at Café ‘Ino, where she has brown bread, olive oil and copious amounts of coffee. In the book, Smith is a lone woman committed to her art and the reader feels this power as she tears through her daily solitary routine. 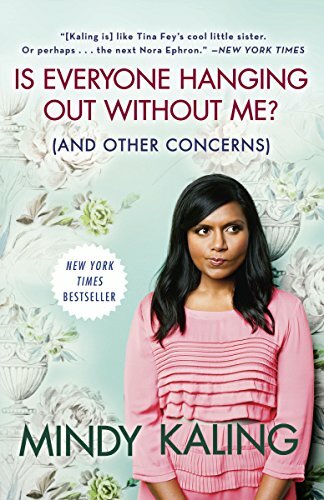 The ways in which women’s contemporary writing has progressed – transcending the vein of comedy, and diving headfirst into feminist issues – are witness to how the literary community no longer sees women as rare, incomprehensible creatures whose lives can move on without the representation of their narratives. Through femoirs, we find women as they are – sometimes alone in the midst of a bustling city, at times in the throes of an internal, unruly struggle and, at other times, in the middle of medical chaos. Femoirs are important in the present day and age, as there is truth in how women are portrayed. There are no flourishing and inauthentic shows of strength, but there is power in the prose of femoirs – a power that speaks of a journey where women have spent years under nom de plumes and male disguises to seem relevant to their audience, a power that is testament to the ways in which women’s lived realities challenged archaic literary canons to construct a new one. Do you think femoirs are the new face of feminist storytelling? Have you read any femoirs which has led to feminist conversations? Share with us in the comments below. Deya is a human rights lawyer by day, and by night, a book nerd, who is constantly running out of shelf-space. Her small apartment in Bangalore, where she is based, has already been swallowed by her meandering bookshelves. Truth be told, this might also be her ultimate plan to avoid all human contact. Deya tweets about feminism, women's rights and (mostly) all things books at @LadyLawzarus. Great piece! 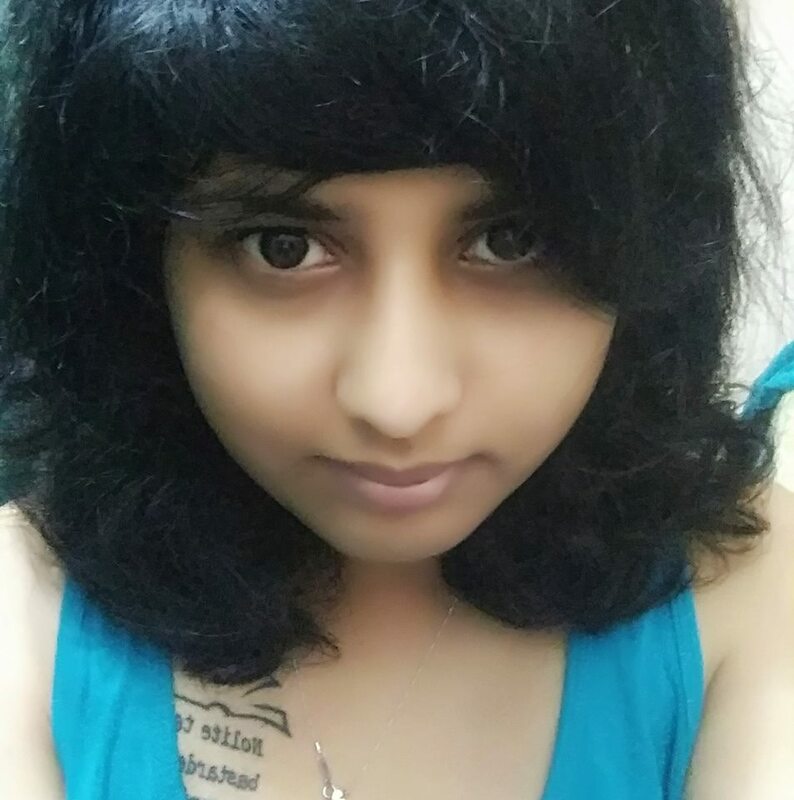 Are there any Indian femoirs? Do any of Twinkle Khanna’s books count? I haven’t read Twinkle Khanna’s books. But looking at the blurbs, I would argue no. Her books try and give us a picture of the world around us, but her narrative is not feminist. I would not denigrate their content and call them “chick-lit”, but I would not consider them femoirs either.